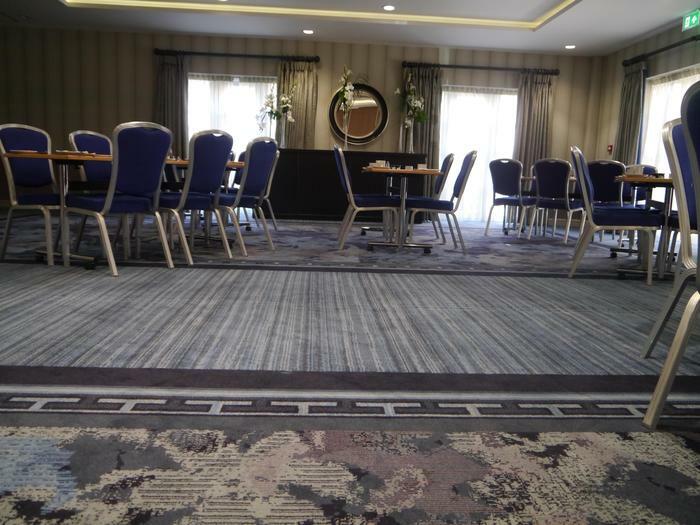 Nestled alongside the historic city walls the Best Western Monkbar Hotel is only minutes from all of York’s major attractions and shopping areas. 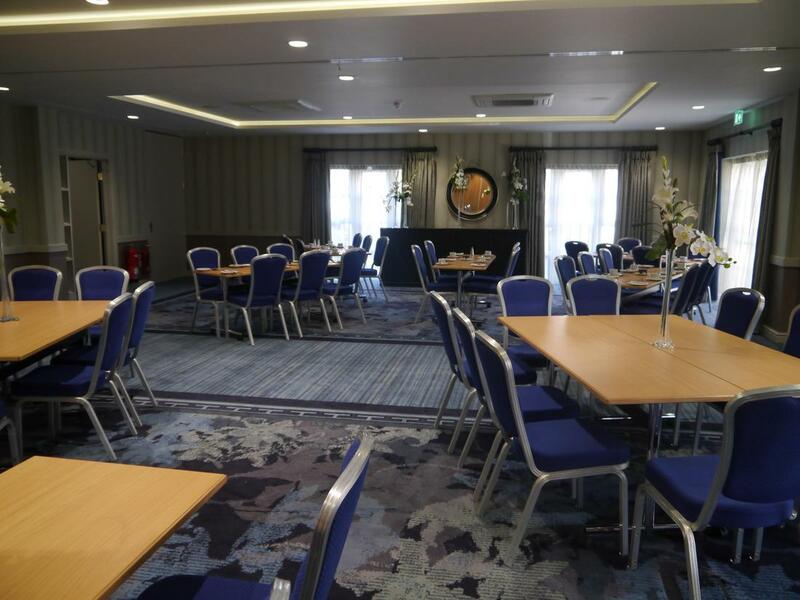 The owners of the Monks Bar Hotel have recently invested over £3 million adding a state of the art event space and a wing of beautifully designed Superior Double Rooms. 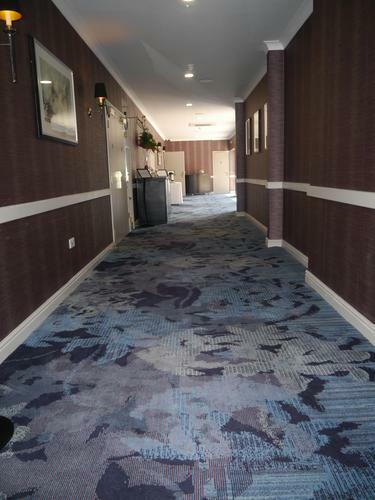 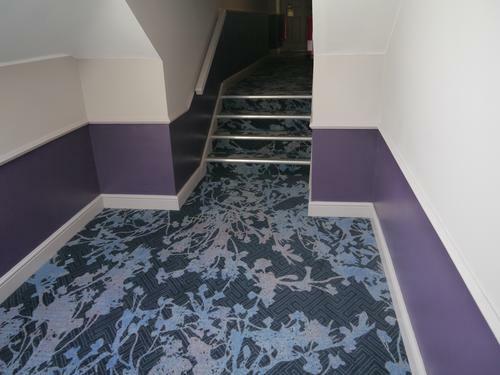 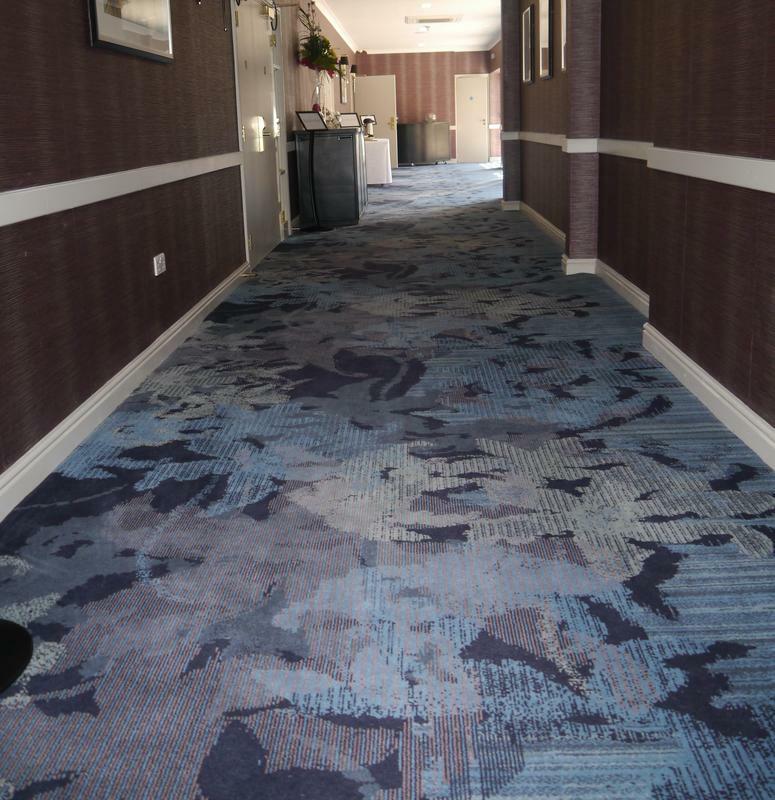 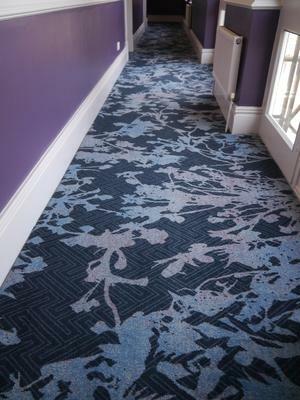 Brintons worked with with Janine Powell at Hampton Design Studios to supply custom Axminster carpets for the corridors, stairs, reception area, conference suites and restaurant. 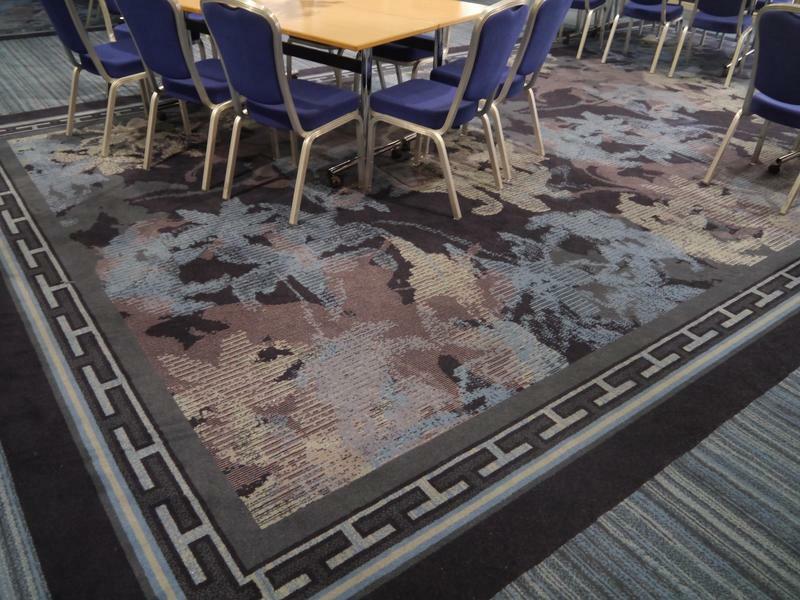 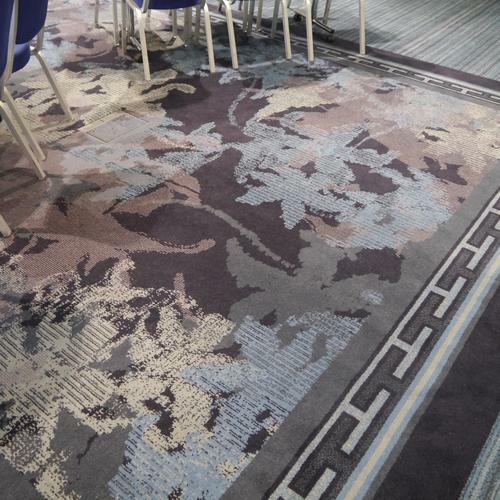 Two contemporary botanical leaf designs were chosen from Brintons Reverb collection and Brintons Designer Jane Bradley-Bain recoloured the designs using a blue and neutral colour palette, a geometric border was added to the conference suite carpets to define the seating areas.